Later this year, Google will launch a new Pixel-branded Chromebook and a smaller version of its Home smart speaker alongside its two new Pixel phones, according to Android Police. The website doesn’t have a lot in the way of concrete details about the Chromebook, but it does speculate the new device may have been borne out of Project Bison. In 2016, Android Police published a report on Project Bison. It said that Google was working on a laptop that was designed to compete with Apple’s MacBook and Microsoft Surface Pro. Project Bison was said to feature a 12.3-inch screen, up to 128GB of internal storage and up to 16GB of RAM. The computer was also said to run a modified version of Android called Andromeda. Google is believed to have cancelled Project Bison. However, it’s possible the company repurposed the hardware it developed for Bison for this new Chromebook. When it comes to the new Google Home speaker, Android Police once again doesn’t have too much in way solid details. 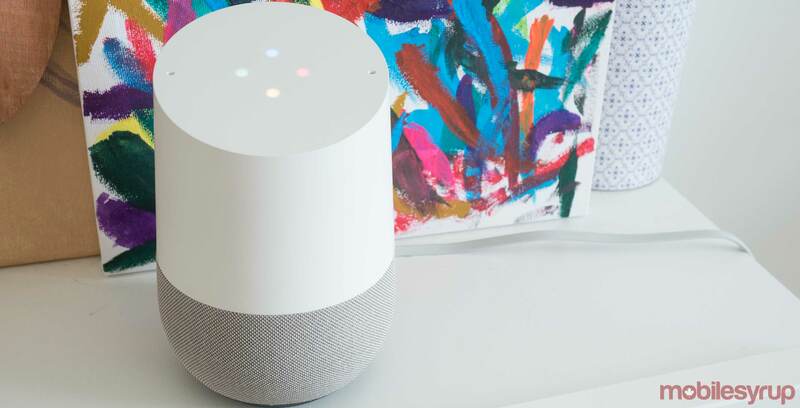 For instance, the website is unsure how much the new speaker will cost, nor is it sure how Google will differentiate the new speaker from the current Home model. Given the success of Amazon’s Echo Dot speaker in the U.S., a smaller, more affordable, Google Home is not an altogether unenticing proposition.